The single-seater MiG 27 UPG fighter jet was on a routine mission from Jodhpur. 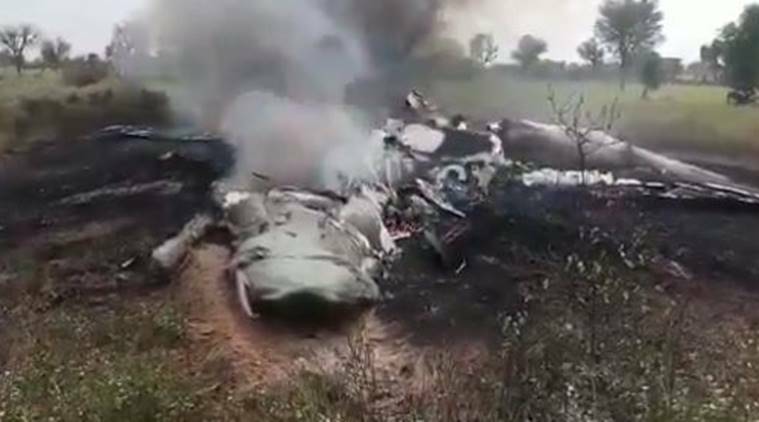 “Today morning at around 11.45 a MiG-27 UPG aircraft which got airborne from Utarlai Air Force base experienced engine problems leading to a crash, around 120 km south of Jodhpur. Pilot ejected safely,” a statement from the Indian Air Force (IAF) said.